Two 3-axis CNC vertical machining (milling) centers produce a variety of part shapes to fit the project at-hand. 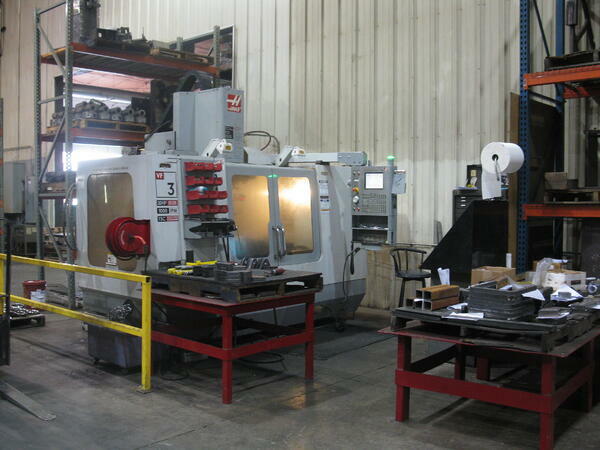 Interested in learning more about our vertical machining capabilities? Contact our team today to learn more.